High-performance crane hire for the Brisbane, Gold Coast, Toowoomba and more. If you need franna crane wet hire from an established, highly experienced company, we're here to help. We're a family-owned, franna cranes Brisbane company that specialises in providing mobile crane hire to civil contractors, developers, engineers and construction professionals. Our rentals are versatile enough to be used for a wide range of different applications; from general maintenance, agricultural jobs and servicing lifts through to air con, car removal, stump removal and more, our handy franna cranes can get the job done. 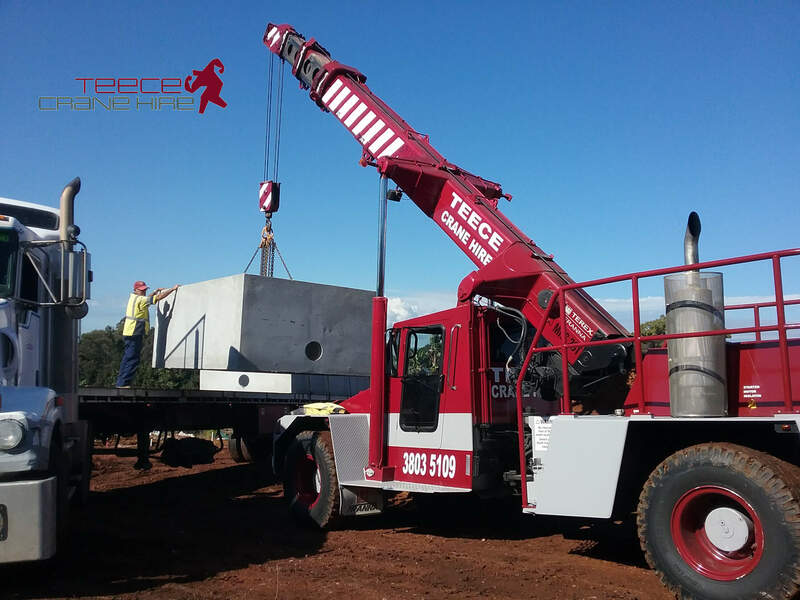 We are proud of our reputation for great crane hire and exceptional customer care all around Queensland that includes Brisbane, Gold Coast, Toowoomba, Sunshine Coast, Logan and Ipswich. Our aim is to provide a courteous, professional and obliging rental service at every stage of your dealings with us. If you need a wet hire franna crane for a highly competitive price, it's time to give us a call to see what we can offer.